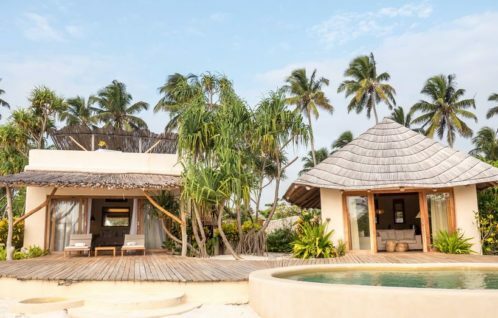 ZWS has brought a new concept of luxury accommodation to Zanzibar. 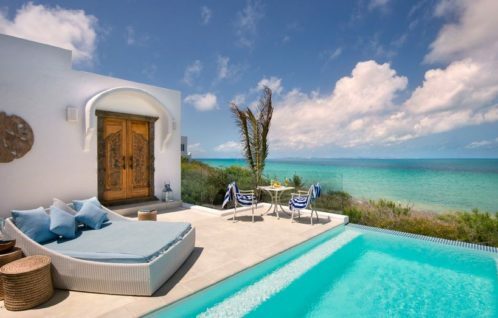 Located on the pristine white sands of Paje beach, the 11-pool villas are spread over 4 hectares of tropical gardens. 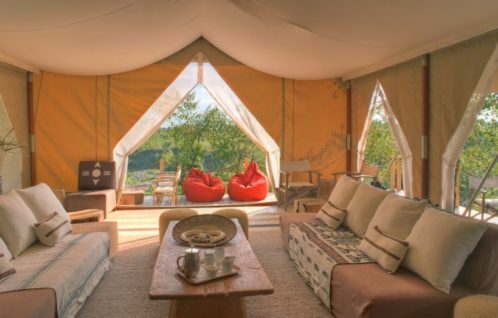 Naibor is a stylish and contemporary tented camp in the heart of the Maasai Mara Game Reserve, only minutes away from the world famous wildebeest crossing site. Situated just north of Vilanculos, with a stunning backdrop of red cliffs and expansive views of the Bazaruto archipelago islands, Santorini is easily accessible, yet feels like it is also a world away. Santorini joined the SWM on 1st May so watch this space for our key successes for them!! 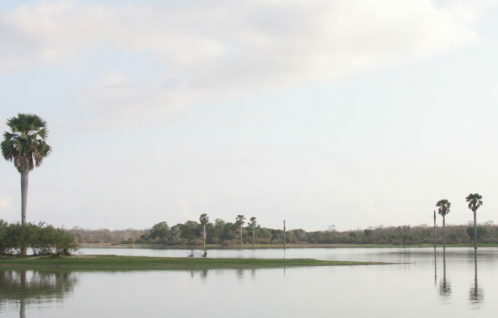 The Morukuru family of properties offers the most exclusive experiences in some of Africa’s most exciting places. 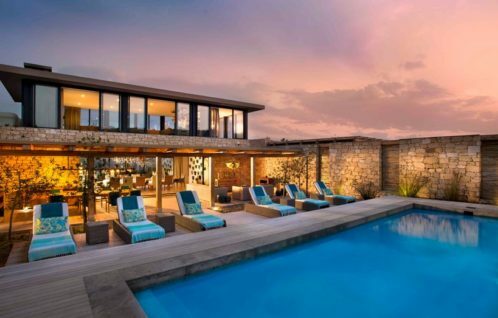 Including 3 properties in Madikwe, Athol Place in Johannesburg and Morukuru Beach House & the soon-to-be-opened Morukuru Beach Lodge in the 36 000-ha De Hoop Nature Reserve. The Morukuru Family is a brand new client so our success is yet to be achieved....but we're sure it will be!!! 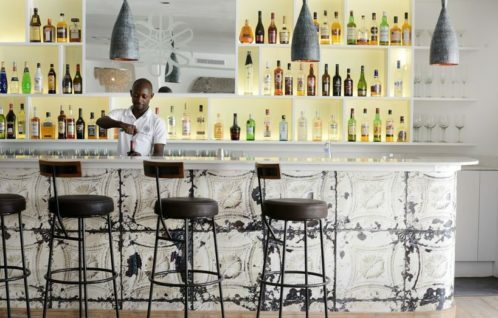 Latitude is an African lifestyle brand offering chic city hotels as slick as the most sought after in Europe – think Soho House with groovy African overtones. Latitude sees its relationship with each local economy as a symbiotic one with corporate responsibility and sustainability at the heart of the brand. Latitude Hotels is a brand new client so our success is yet to be achieved....but we're sure it will be!!! Coming soon…..SSC are a brand new client but no doubt we will have some achievements to add to the list soon! 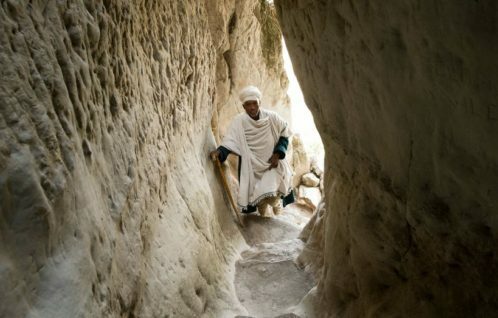 Kibran Tours is one of the oldest and most experienced tour operators in Ethiopia. 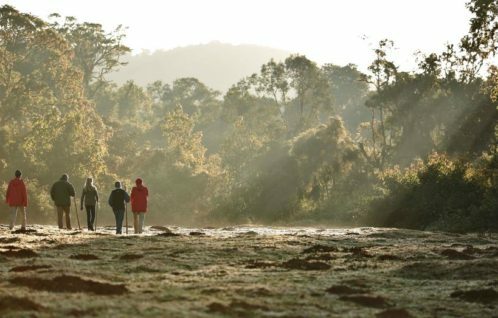 With extensive knowledge about Ethiopia’s culture, nature and people, Kibran provide their clients with an unforgettable experience. 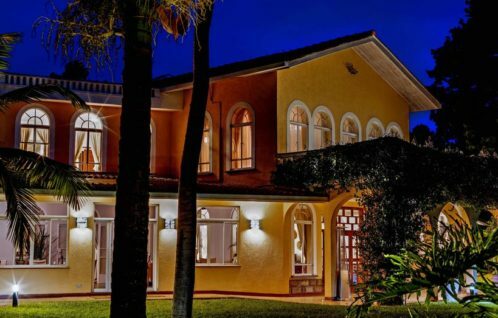 House of Waine is an 11-bedroom family run hotel in the leafy Nairobi of Karen. Blending the elegance of gracious living with the spirit of modern Africa in an exclusive and serene setting all the expectaions of city hotels are exceeded. 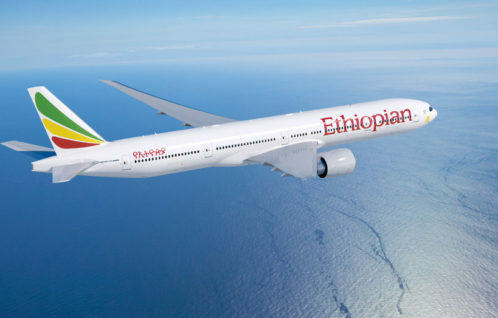 Ethiopian Airlines is the largest, fastest growing and most profitable airline in Africa. With 95 international and 20 domestic destinations around five continents they operate one of the youngest fleet in the industry. Bale Mountain Lodge is a 15 bedroom eco-safari lodge in the Bale Mountains National Park (BMNP) of south central Ethiopia.